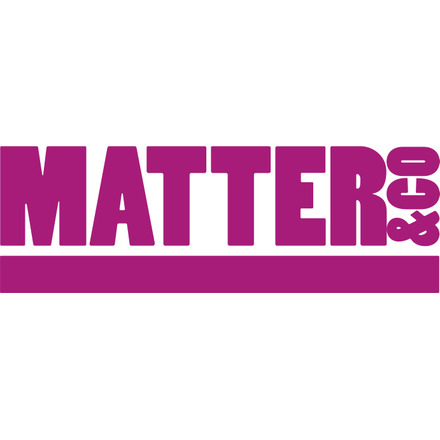 Matter&Co is a leading creative agency in the social innovation space. We build brands, strategies and campaigns for inspiring, values-driven organisations. We use our skills and experience in PR, design, film, events and digital media to tell great stories and reach the audiences that matter. Our clients include everybody from charities and social enterprises to global corporates, government departments and City fund managers. Matter&Co has attended one roundtable on Eco and Social Marks.